IPG members across the country are celebrating a combined annual turnover of in excess of £400 million, celebrating a double-digit year-on-year growth since June 2017. Which? magazine revealed last month that its readers rate independent and local businesses over big chains when it comes to buying new bathrooms and that trend seems to be showing in the sales figures of the independent businesses represented by The IPG. Over half intend to recruit more staff in the coming year, and many are currently undertaking projects to expand their operations. When it comes to decorating an office many of us choose to go down the modern route when accessorising. From fancy sofas, to screen projectors, offices can often look ‘over-dressed’ and ultimately give a cramped and cluttered look. One main feature that can make your office stand out is to create a biophilic environment. Plants are not only great for their purpose, but also offer a great visual look. The professional commercial decorators at Markwell Peck have provided some reasons as to why plants are the best office trend of 2018. 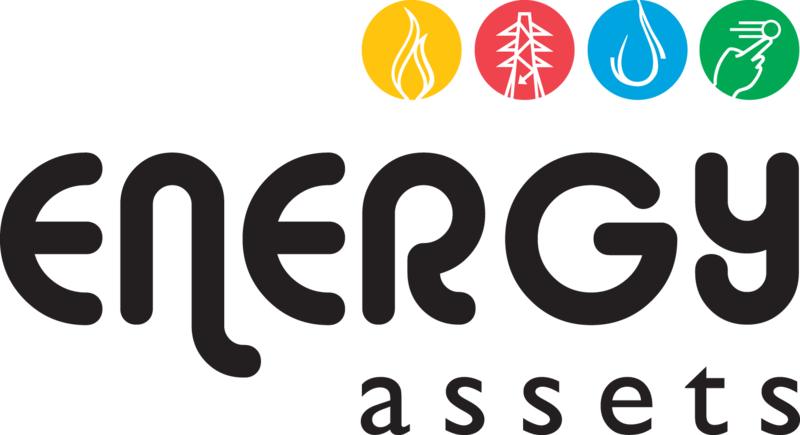 What does the Environment Agency’s RPS mean for construction companies? Dr Richard Coulton, CEO at Siltbuster, talks to us about the Environment Agency’s new Regulatory Policy Statement and the impact it has on the construction industry as a whole. On 7th February 2018 the Environment Agency published a new Regulatory Policy Statement (RPS) entitled ‘Temporary Dewatering of Excavations to Surface Water’. The statement sets out the circumstances under which water can be discharged off site without the need for a Bespoke Discharge Permit. It also states that contractors need a permit if they want to discharge off site into the surrounding environment for anything other than clean water. TWO South West institutions, Exeter Chiefs and Bradfords Building Supplies, are joining forces again for the 2018-19 rugby season. 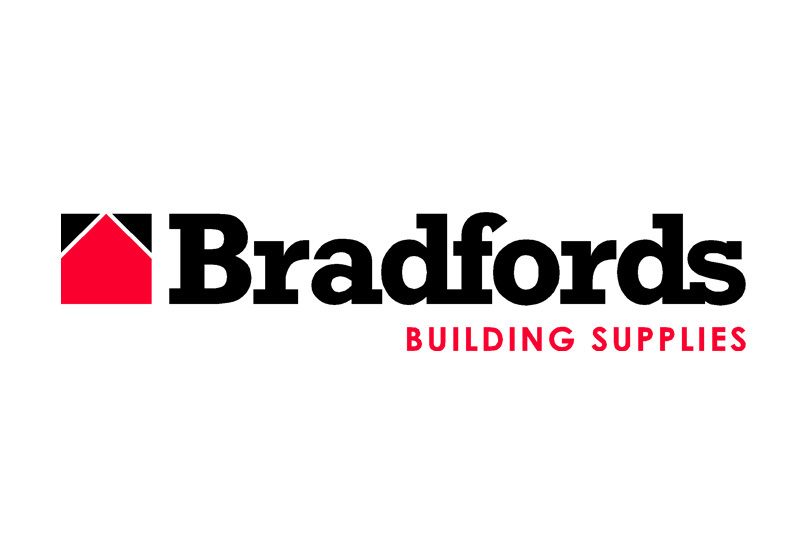 Following a successful match sponsorship in 2016-17 and shirt sponsorship last season, Bradfords, the leading builders’ merchants in the South West, will continue to build on the relationship with the current Premiership Champions. Bradfords are also extremely proud to announce individual sponsorship of Chiefs’ star and England back Henry Slade. IS YOUR JOB A HEALTH HAZARD? Can standing up all day harm your health? For years, office workers have been warned against the dangers of sitting down at a desk all day, with claims of increased risk of heart disease, high blood pressure and high cholesterol being but a few supposed health risks of a sedentary job. However, whilst being in a chair for hours on end might not be the best for your health, what about workers that have no choice but to stand for a living? Are there any harmful effects associated with this? If so, what can employers do about it? Bournemouth-based Drewlec, the electrical services arm of The Drewitt Group, has worked alongside Twickenham Plating Group Ltd. for more than 20 years providing fire safety services and has recently introduced the latest state-of-the-art fire system to ensure health and safety compliance and Fire Risk Assessment. Following the installation of its fire system in 1996, it came to the end of its economic life. The team discussed requirements with the client to finalise a plan for a replacement system. Sliding and folding door hardware manufacturer – P C Henderson – is once again delighted to donate its Rustic 80 sliding barn door hardware to the hit BBC home renovation series ‘DIY SOS: The Big Build’. The company’s marketing team recently attended the ‘Big Reveal’ in North Shields, UK to welcome the family into their newly renovated home.